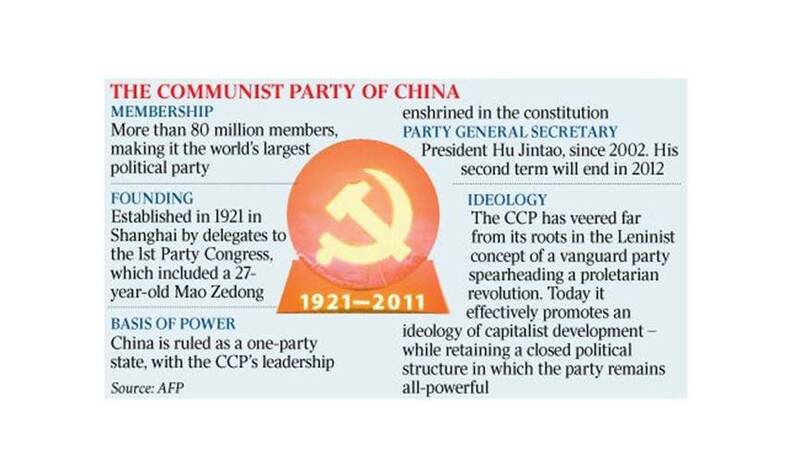 In my analysis, Tibet can exist with China like ‘European Union’ if Communist Party governance of People’s Republic of China comes to an end. As such, European Union is not governed by principles of political doctrine called Communism. 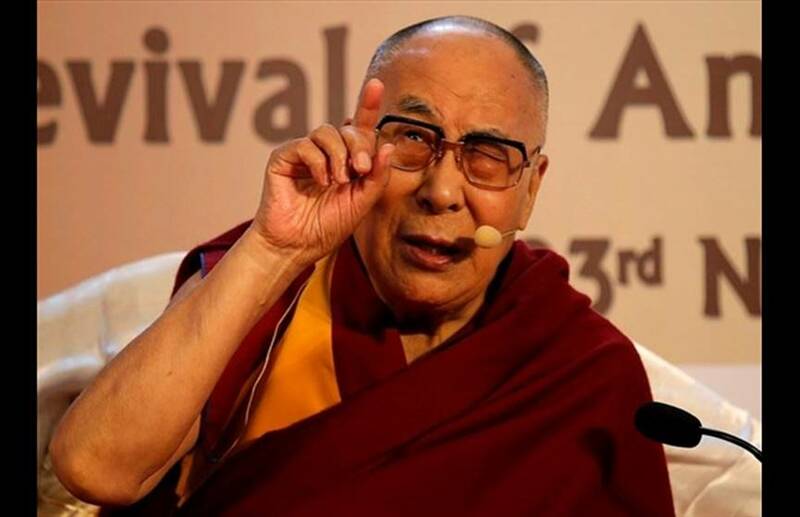 BEIJING (Reuters) – Tibet can exist within China in the same spirit as the European Union sticks together, the territory’s spiritual leader, the Dalai Lama, considered a dangerous separatist by Beijing, said. The Dalai Lama fled to India in 1959 after an abortive uprising against Chinese rule and set up a government in exile in the foothills of Dharamshala. Chinese troops had seized control of Tibet nine years earlier. He says he only seeks autonomy for his homeland, not outright independence. He has also expressed a desire to return to Tibet. “I always, you see, admire the spirit of (the) European Union,” the Dalai Lama said in a video message to the International Campaign for Tibet on the Washington D.C.-based group’s 30th anniversary on Thursday. China says Tibet in an integral part of its territory and has been for centuries. 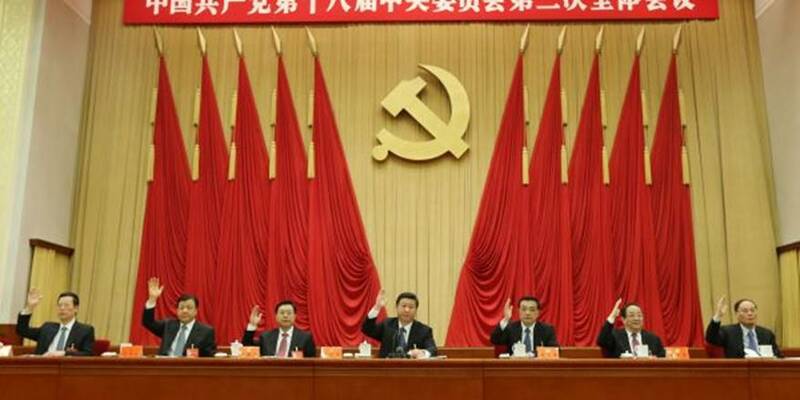 Beijing also says its rule ended serfdom and brought prosperity to what was a backward region, and that it fully respects the rights of the Tibetan people. Beijing insists that the Dalai Lama is a “splittist” in a monk’s robes and has warned foreign leaders against meeting him, even in a personal capacity. Donald Trump has not met with the Dalai Lama since become president in January last year. All recent U.S. presidents before Trump had held meetings with the Dalai Lama. While the Dalai Lama reiterated his desire for reconciliation as Xi Jinping begins his second five-year term as China’s president, he also said the Tibetan issue was not about to go away. “Among the Chinese hard-liners, in their mind, it seems some kind of dilemma is there about their present policy – whether, you see, it can solve Tibetan problem or not,” he said.